The Amazing World of Gumball goes to the races! Enjoy a huge roster of characters, including Gumball, Darwin, Anais, Penny and many more. With 11 cars to choose from, you are sure to find one that fits your unique style. Upgrades will make yours the raddest ride on the track. It isn't just about speed. 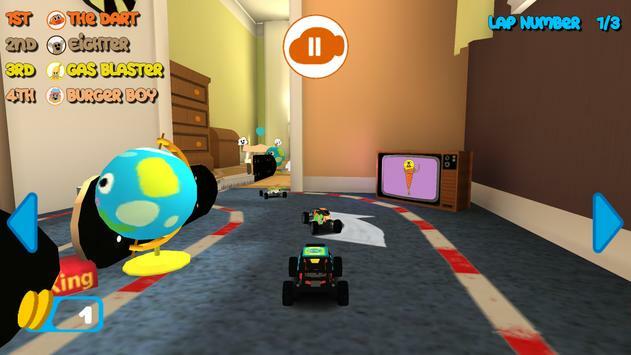 You'll also have to master the use of wacky powerups while collecting coins and dodging obstacles. Ramps and other track features will help you cruise into first place. From Tournament to Smashem up, five styles of racing will keep you busy behind the wheel. 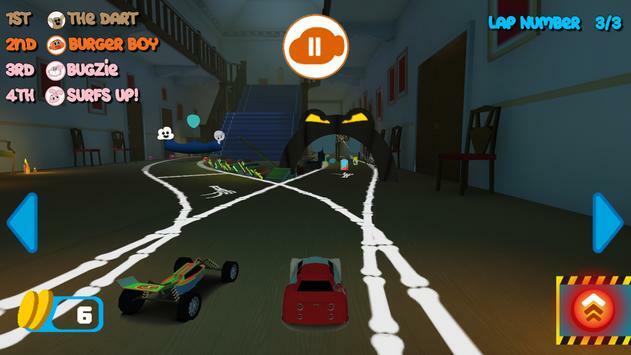 Careen through zany tracks set in some of Elmores coolest locales. How far will your driving skills take you? 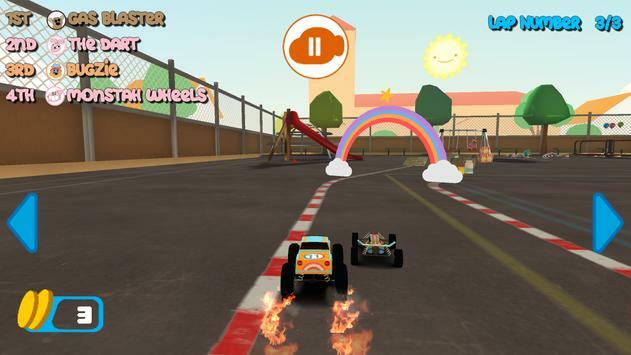 There's only one way to find out: Start playing GUMBALL RACING today! Please review Gumball Racing Game and submit your comments below. We will collect all comments in an effort to determine whether the Gumball Racing app is reliable, perform as expected and deliver the promised features and functionalities.